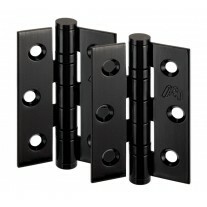 Aluminium door handles are a great option for a range of applications. 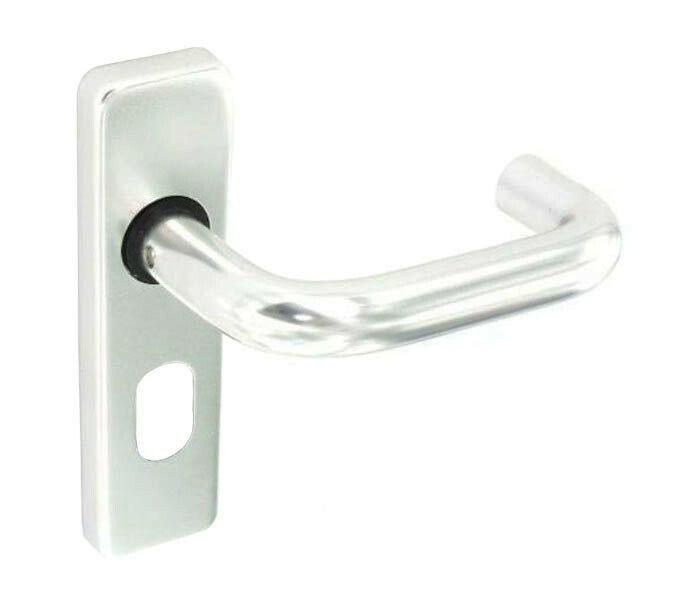 In a stunning polished finish these handles are versatile and attractive, complemented by a practical return to door lever allowing for ease of use. These aluminium handles on oval lock backplate are also available in matching models for your latch and bathroom doors to achieve continuity throughout your property. 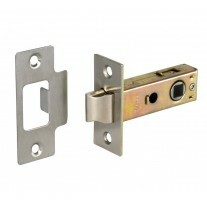 Supplied in pairs, these aluminium door handles have a smooth overall finish due to a push fit backplate cover that conceals all fixings. Wood screws, bolt through fixings and a spindle are provided. 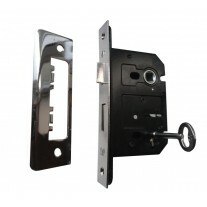 The backplate has a projection of 12mm and measures 154mm in height and 42mm in width. The lever is 128mm in length and has an overall projection of 68mm.